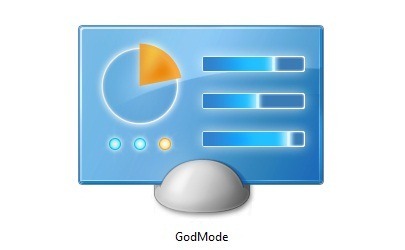 Few newbie on windows are confused with the term God Mode in Windows. It might sound funny to hear about God Mode in Operating System. You might be thinking, why do windows have God Mode? The God Mode is not the same as the God Mode in Video Games. 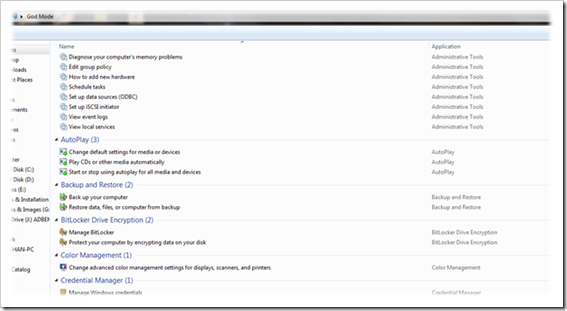 God Mode in Windows gives you the option to Configure all settings of the windows-related options under one single folder. 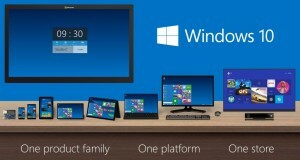 However, Microsoft has strived their best to develop User-friendly System making it fast and simple. Windows 7 and Windows 8 has made it simpler by providing Start Menu Search option, which enables you to search any settings and tools easily without wasting time. However, for Power users and IT administrators need to have full control on system going beyond friendly user interface and get down to the business of tweaking and customizing the operating system to meet their needs, in such a case Windows God Mode can be very helpful. God Mode is a hidden shortcut, which provide access to all Windows Settings under one single place. 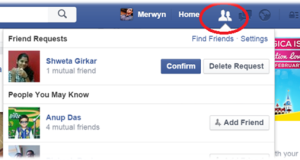 God Mode was actually designed for Microsoft’s developer to test various aspects of windows from a single location. 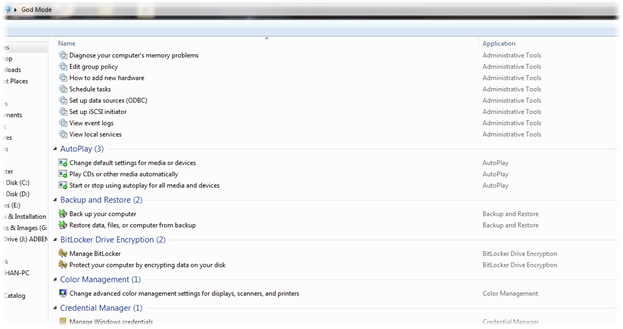 In reality, Microsoft never really named this shortcut as God Mode, but named as Windows Master Control Panel shortcut. God Mode is a name which came out from bloggers on the web and gained popularity by the name God Mode. The default folder icon would change to a control panel icon, open the God mode folder and you might find all windows setting under the God Mode folder. 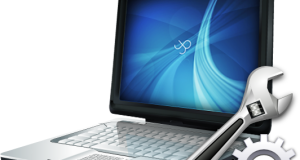 Compatibility: It Works on Windows 7, Windows 8 32bit and 64bit ( however, we never tested this on windows 7/8 on 64bit. As reported by many users earlier, windows vista 64bit has an issue with God Mode, which resulted repeatedly crash and restart of the system. I have heard a lot about God mode but never tried it, this is cool to have all setting at one place. I guess that will help me to find settings easily.. however that could also be done in control panel but that takes few more time.